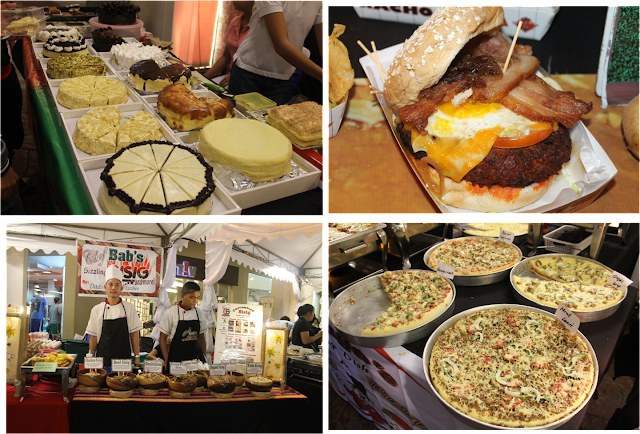 My husband and I frequent Mercato Centrale if we are craving for snacks after dinner without anything in particular. I guess you can instantly choose there. My friends are pretty envious about this. 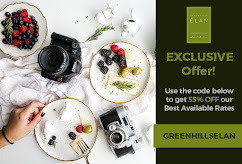 We are just kilometers away for The Fort so it's easy for us to sneak out of the house late at night or even early in the morning for some organic products. For my friends who are far from where Mercato is, it was tedious and time consuming to visit the venue. If they do so, they would regret to (in a good way). Why? 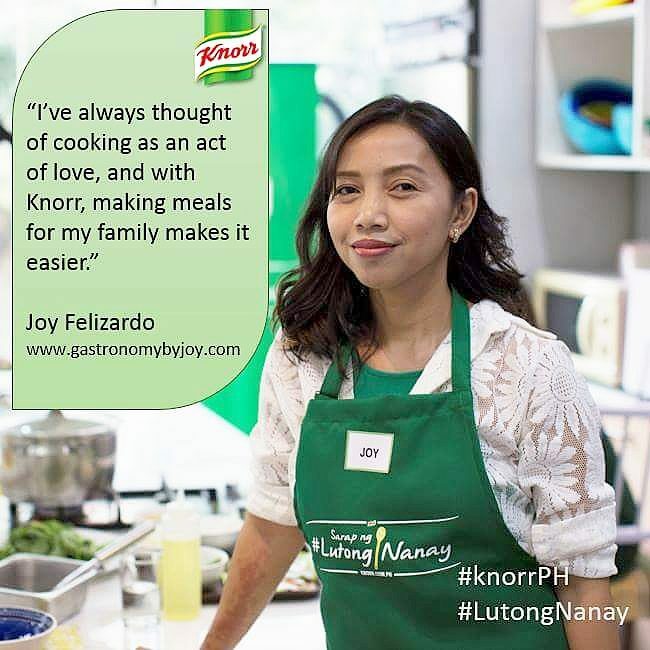 Because they would want to visit often now that they have seen the wide array of food products not particularly found in the malls or food places. 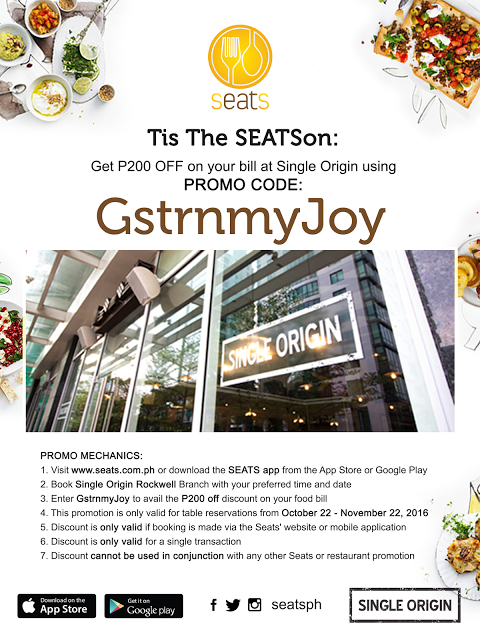 Now my friends can smile and ready up their appetite as the food market concept comes close to them, in the north (with Mezza Norte opening up in Trinoma) and Levante at Eastwood City. 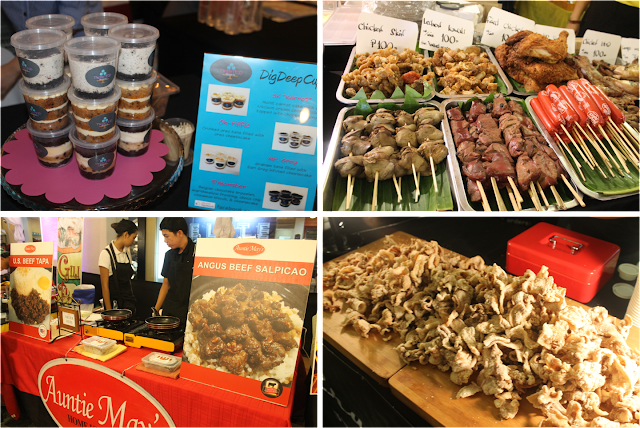 Just last May 17, the group behind the conceptualization of Mercato Centrale graced the launching of Levante at Eastwood Citywalk 2. Now, they are open to everyone every Friday at 6:00 pm to 3:00 am. 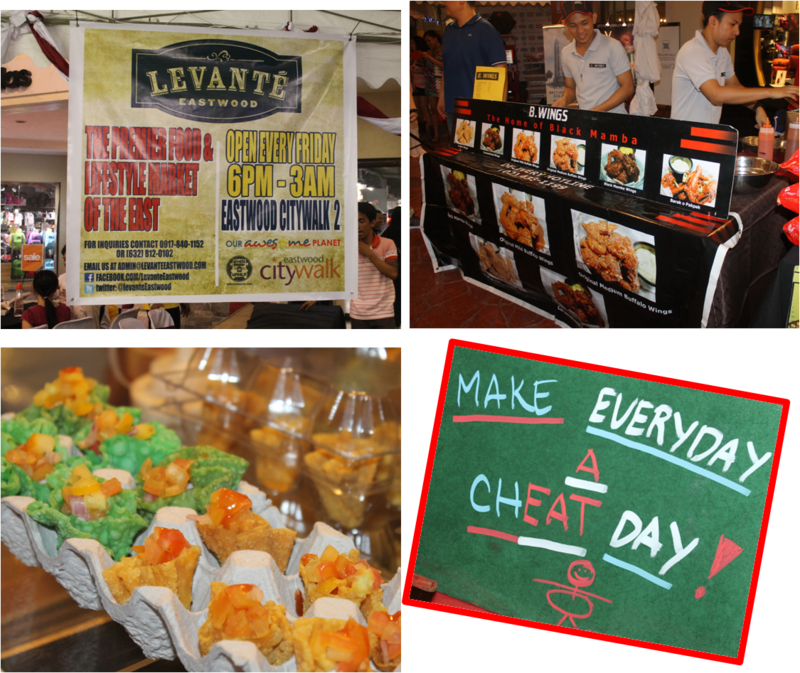 Levante is said to be a Spanish word for "the East", is a night food market which is a collaboration of Mercato Centrale Group and Megaworld Lifestyle Malls. Here are just some of the food you want to check out at Levante. 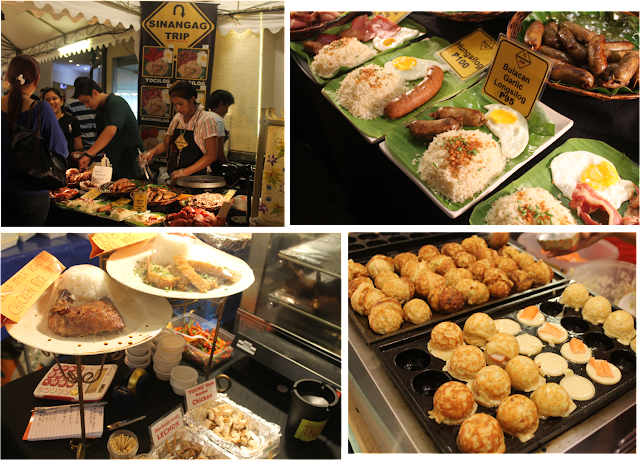 The market has it, from all-day breakfast down to the regular street food with some gourmet stuff to go along with the others. Now my personal picks from Levante! I wasn't with my family when I went there, so I had these brought home as my pasalubong for my lovies. 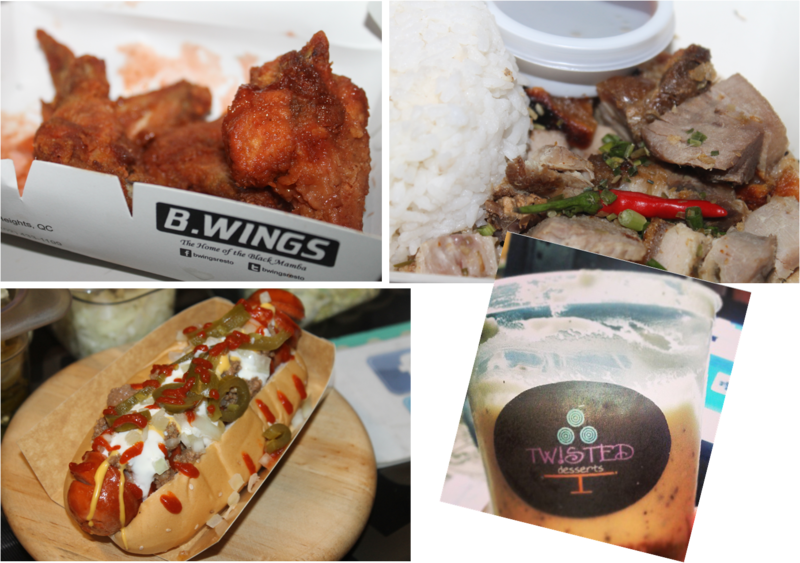 B. Wings' wicked wingsanity Buffalo wings, Angus Beef tapa, Schmidts Gourmet Franks, and Earl Grey infused cheesecake cups from Twisted desserts. New York has many huge hotels that arrange vast company events. 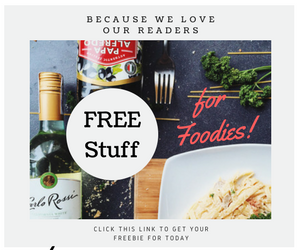 Your customers are going returning to love you because of it!